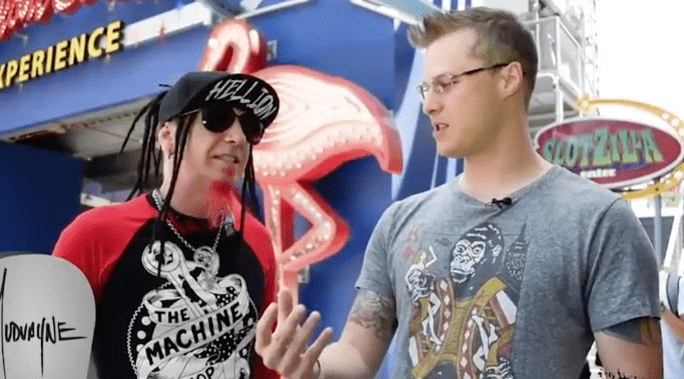 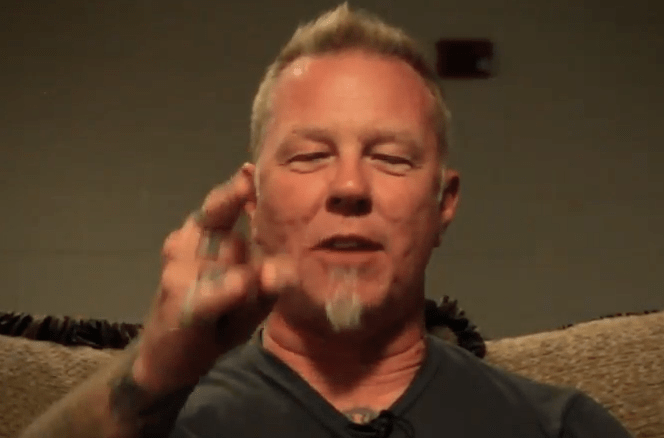 Five Finger Death Punch take the Kilpop Quiz! 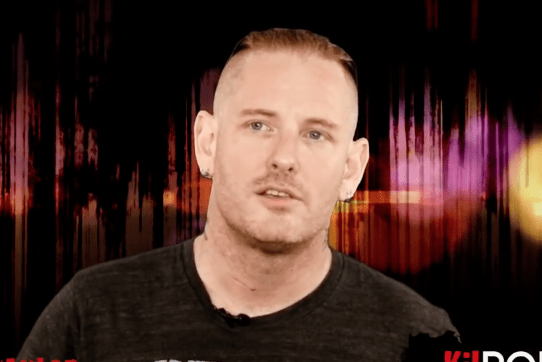 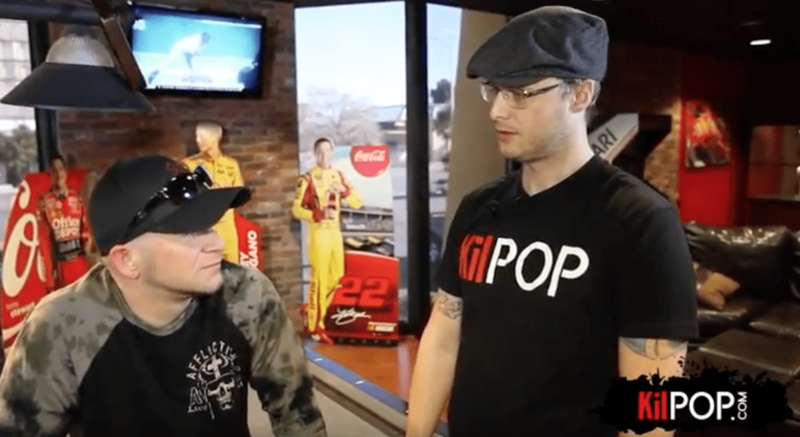 KilPop Quiz: Corey Taylor takes the quiz! 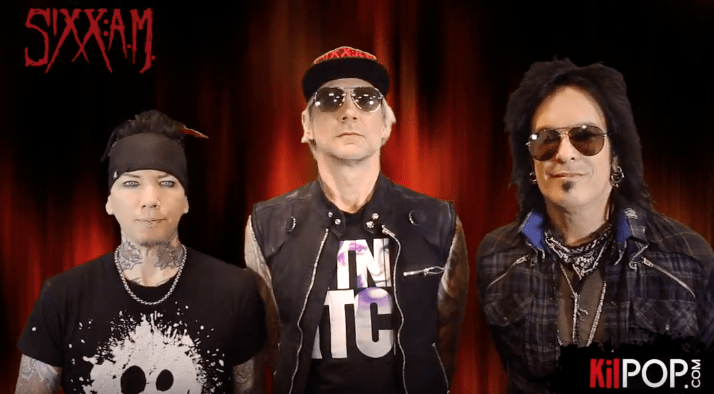 KilPop Quiz: Sixx AM takes the Quiz! 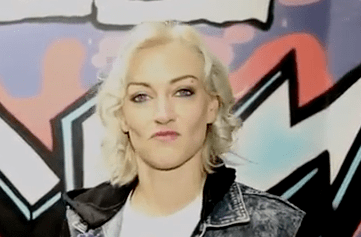 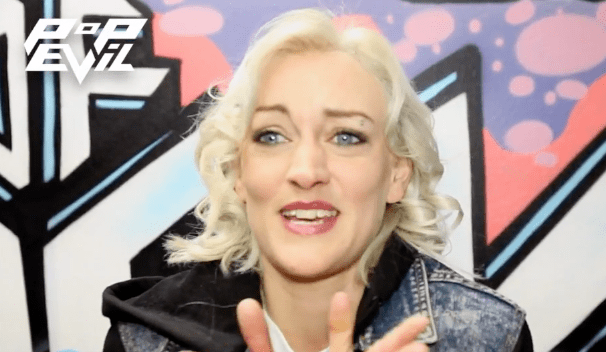 KilPop Feature: Pop Evil Drummer Hayley Cramer gives drum lessons and music career advice.